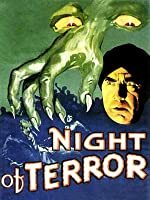 Lon Chaney Jr. stars in this horror masterpiece-- featuring elaborate settings and a chilling score-- about a man who is attacked by a werewolf and then becomes one himself at each full moon. 5.0 out of 5 starsWell, I'm IN heaven NOW! English SDH; German; Swedish; Norwegian; Danish; Italian; French; and Spanish. 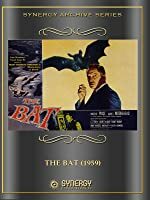 The audio is English DTS-HD Master Audio 2.0; German; Italian; French; Spanish DTS Surround Mono 2.0 .
e-y-e-l-a-s-h-e-s --- and he ain't got many!--- in Abbott & Costello Meet Frankenstein [Blu-ray + DVD + Digital Copy] (Universal's 100th Anniversary). The double disc set has a really nice restored print of the film on Blu-Ray. The DVD, however, is the twelve or so year old scratchy original. 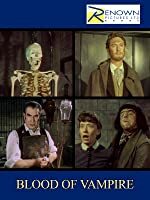 HOUSE OF FRANKENSTEIN... I'm also 6'5" --- and dress up for Hallowe'en --- but while Glenn weighed 222, I'm fifty pounds heavier. But we both look great... blue OR green! 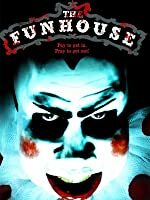 5.0 out of 5 starsClassic horror movie loved by generations! Any lover of the old horror movie classics wil love this. Great and creepy but not the blood and guts of horror movies today. 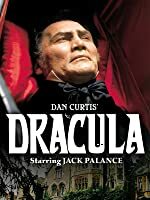 Watched it years ago, and enjoyed it just as much now as then! Great movie to add to your classic collection! 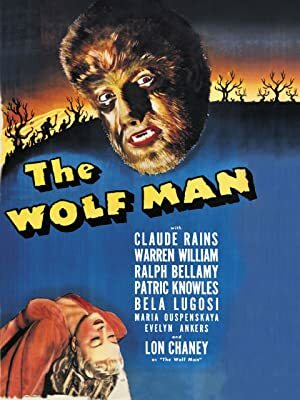 Made during the horror movie heyday of the late 1930s and early 1940s, this classic suspenseful thriller introduced audiences to one of the most well-known movie monsters; Lon Chaney Jr.'s "Wolf Man". Chaney plays Larry Talbot, who is returning to his home in Wales after spending eighteen years in the United States. Larry's brother was recently killed in a hunting accident. Claude Rains stars as Larry's father, Sir John Talbot. Upon returning home, Larry helps his father install a new lens in his telescope. While peering through the lens, Larry discovers a beautiful girl in the window across the street. Her name is Gwen Conliffe (Evelyn Ankers). Larry goes over and introduces himself, and the two agree to go for a walk together that evening. Gwen invites her friend Jenny Williams to come along. The three decide to go to have their fortunes told by a group of gypsies who have set up camp in town. Jenny goes first. Gypsy Bela (Bela Lugosi) reads Jenny's fortune. He is immediately disturbed when he sees the shape of a pentagram appear in Jenny's palm. He immediately tells Jenny to leave. Meanwhile, Gwen and Larry have walked off on their own. Minutes later, they hear a blood-curdling scream. Larry runs to investigate and finds a large wolf attacking Jenny. Larry manages to kill the wolf with his silver-handled cane, but he is bitten in the process. Gypsy Maleva (Maria Ouspenskaya) tells Larry about the legend of the werewolf, and if a person is bitten by a werewolf and survives, they too will become a werewolf. Maleva gives Larry a charm to wear around his neck to protect himself, but he gives the charm to Gwen. On the night of the full moon, Maleva's predictions come true, as Larry Talbot is transformed into a werewolf. Will the charm protect Gwen, or will she suffer the same fate as her friend Jenny? 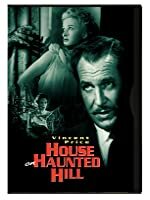 This movie has remained a classic for over sixty years, and it takes the viewer back to a time before the blood-and-guts horror films were popular, and movie producers relied on psychological terror to scare audiences. 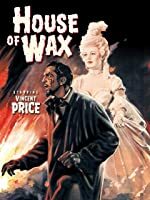 There is no blood in this movie, but the viewer is still scared by the unique movie sets, the fog rolling through the trees, and the haunting musical score. Lon Chaney Jr. made his role as the wolf man famous, and he's the only actor to have ever played the wolf man. Although the character was originally designed for Boris Karloff, Chaney made this his signature role. He will always be remembered as the wolf man. 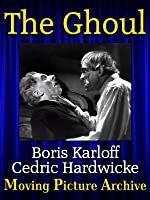 The other actors, especially Maria Ouspenskaya and Claude Rains, give good performances as well. I give this movie my highest recommendation. 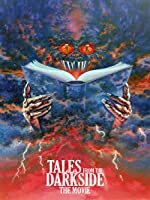 This film takes me back to when I was a young child, and I used to stay up late on weekends watching the scary movies on television. Remember, "Even a man who is pure in heart and says his prayers by night, may become a wolf when the wolf bane blooms, and the autumn moon is bright". ...The Wolf Man. 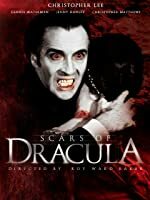 Obviously, because this is a fourties movie, there wan't all the special effects that we are used to seeing in films like Ginger Snaps, An American Werewolf in London, The Howling, Silver Bullet, or the upcoming Van Helsing. George Waggner's The Wolf Man was excactly what the title states...a wolf-man. He stands up on two legs and has the bodily structure of a man, but has the hair, teeth, claws, feet, howl, and bite of a wolf. 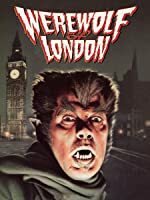 Whenever the moon rises poor old Larry Talbot turns into a werewolf after being bitten by the first werewolf he already killed named Bela (Bela Lugosi). This film has perfect make up work for it's time. You can really feel sorry for all that Larry Talbot is going through. This film uses great use of light and music to really creep you out. Even today, The Wolf Man still stands up to the current werewolf films because it it's atmosphere, cast, music, and plot and characters. 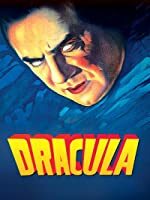 This is only one of Universal's classic monster films that despite it's age, I (as a young twenty year old) absolutely love. The Universal monsters will never die.